Planting broccoli in an on-farm trial. 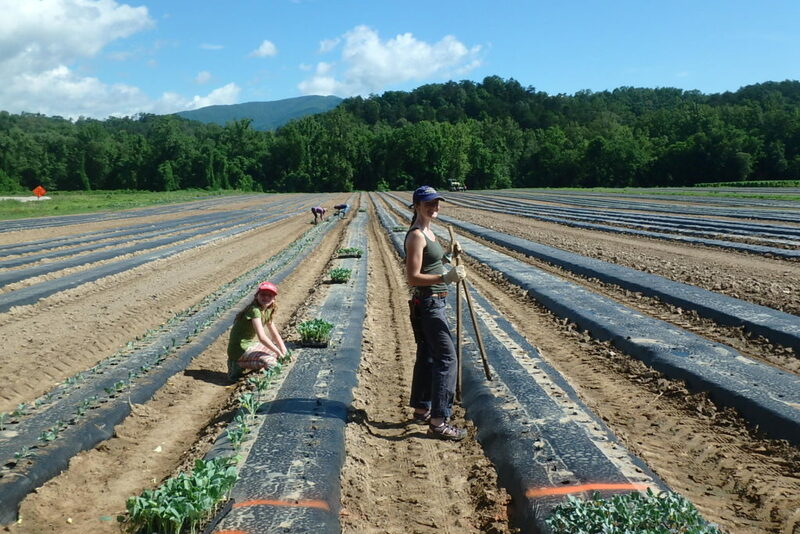 We have two to three temporary positions open in western North Carolina working on our western NC research stations with our Alternative Crops and Organics Program. The first position is located at the Mountain Research Station in Waynesville, NC. The person filling this position will work with the research station staff on a wide range of horticultural research projects, with an emphasis on those in Dr. Davis’s program. The person will report to the research station superintendent. This is a manual labor position. Duties will include planting, harvesting, weeding, mowing, hoeing, data collection, and other tasks as assigned. Please note that the Mountain Research Station is in western NC, 290 miles from the main NC State University campus. This is an extended summer position that will start in early May and run through at least August and maybe as long as October. The pay rate is $10 to $12 per hour. Get more details and apply for this position. We also have one to two positions based at the Mountain Horticultural Crops Research and Extension Center in Mills River, NC. That is about 20 miles south of Asheville and 250 miles west of Raleigh. These positions will report to Dr. Jeanine Davis and work only in her program. This position will supply general field and office support to a number of research projects. 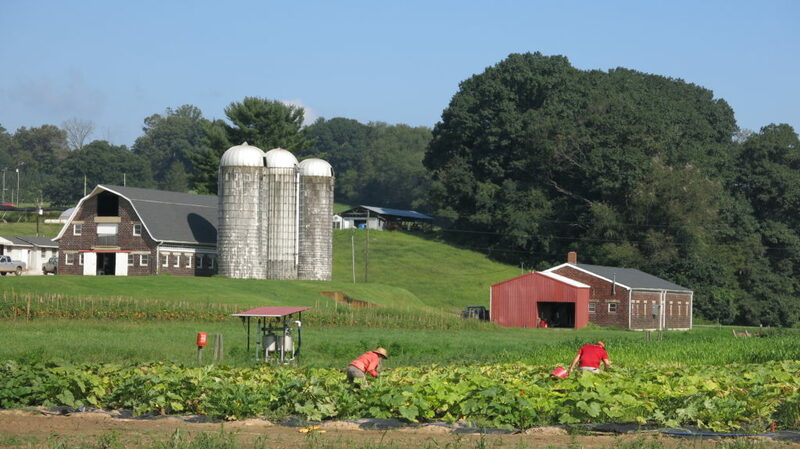 Research will take place at the research stations in Mills River, Waynesville, and Salisbury and at farmer fields across western North Carolina. Much of the time will be spent in the field working with broccoli; organic tomatoes, squash, and Southern peas; industrial hemp, hops; woodland medicinal herbs; and truffles. Tasks will include weeding, pruning, training, harvesting, grading, data collection, and general assistance with all aspects of the program. Some office work will include data entry, photo management, copying and scanning receipts, etc. Both organic and conventional crops will be included. This position is a temporary growing season position that will run from approximately May through October. Pay is $15 per hour. Get more details and apply for this position. • Western NC Industrial Hemp Trial Is Up and Growing! • Want a Temporary Position Working on Hops, Organic Vegetables and More?